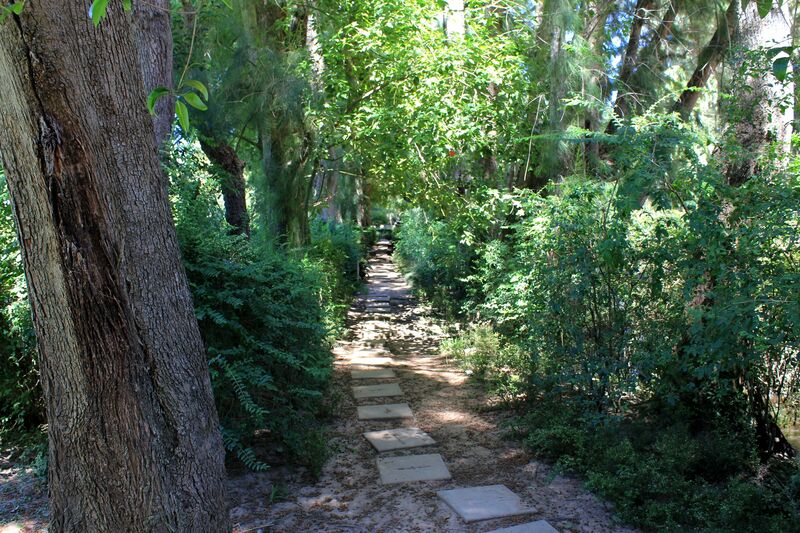 Find Tigre Delta map, restaurants, retreats as well where to go in this paradise for nature lovers located so close to Buenos Aires; see many pictures of nature from delta's thousand islands…. Frankly, do not expect here 5 stars resorts a la Ritz with all their amenities, but do not worry. Once you enter the idyllic world of Delta’s islands, canals and streams, once you start to feel the tranquility of the place you will agree that indeed Ritz is the last thing you would like to see here. 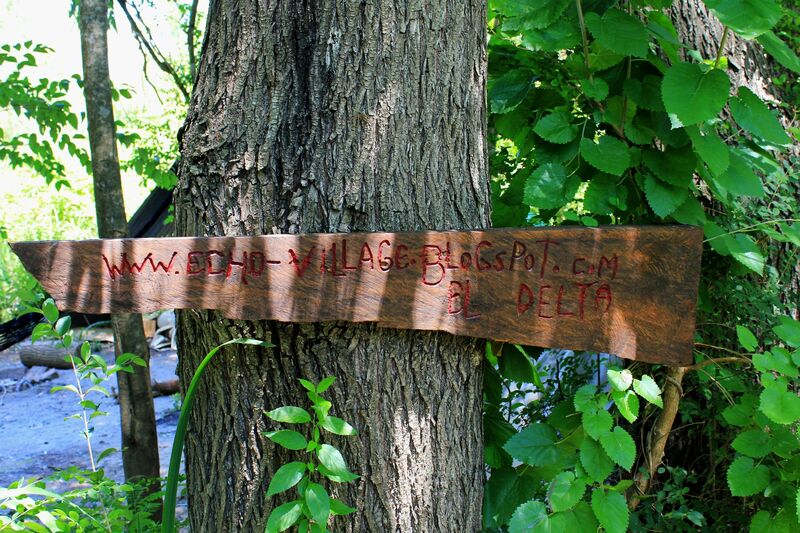 Delta is definitely “off the beaten path”, and that is how it should stay. You go to Tigre to see someplace different from what you experienced in Buenos Aires, to immerse your “mind” in an oasis of serenity. And fortunately, that is what most of these family-operated little retreats dispersed over Delta Tigre islands offer: hospitality of owners, great food, clean rooms and nature, nature and once again nature in all its unspoiled forms of grace. 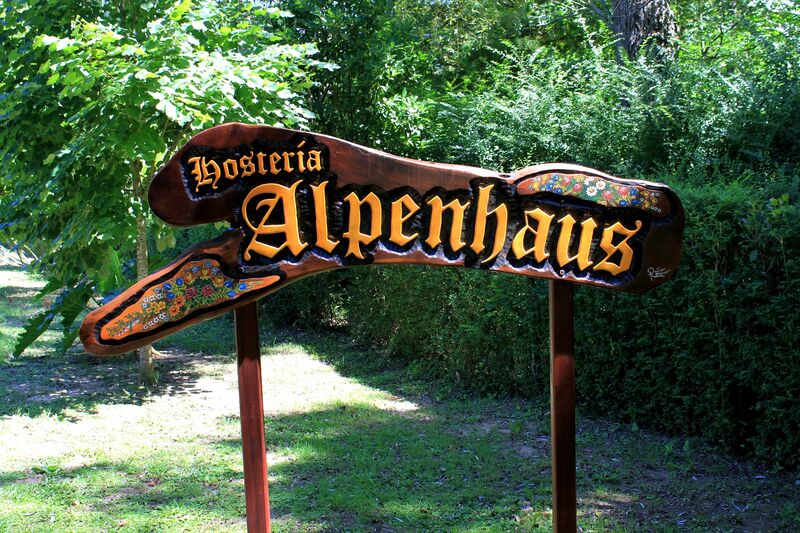 Alpenhaus – restaurant, hosteria and spa located at Arroyo Rama Negra next to Rio del Capitan. 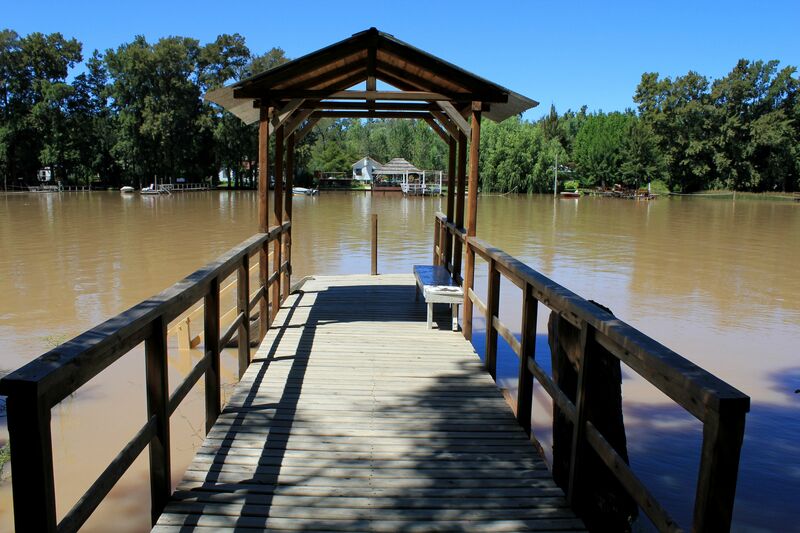 You can get there by public water-bus from the Estacion Fluvial de Tigre. This family operated retreat brings an ambiance of an authentic Alpine “Gasthaus” run by Austrians. 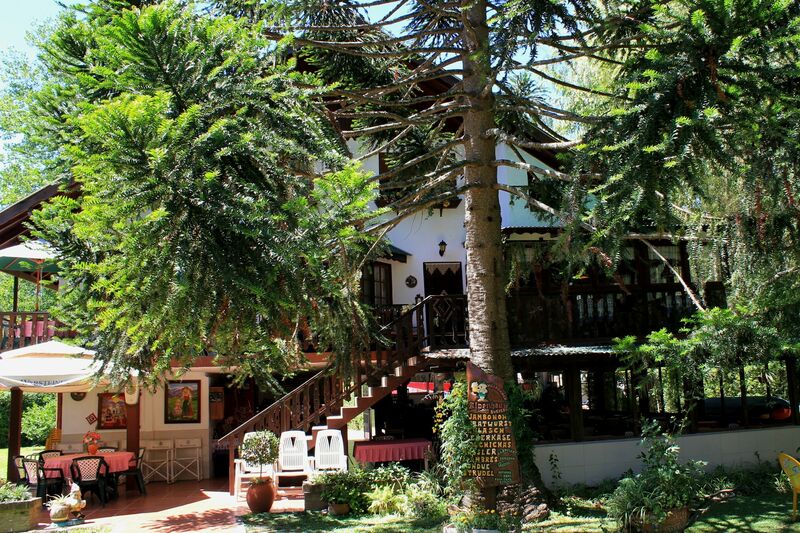 For some the guesthouse may look a bit kitschy with its decoration but you will be overwhelmed by wonderful hosts, great food and enchanting ambiance. Just imagine yourself - sitting on the deck next to the water under an umbrella of trees and then a German style “sauerkraut & sausage” meal together with a German beer shows up on your table! 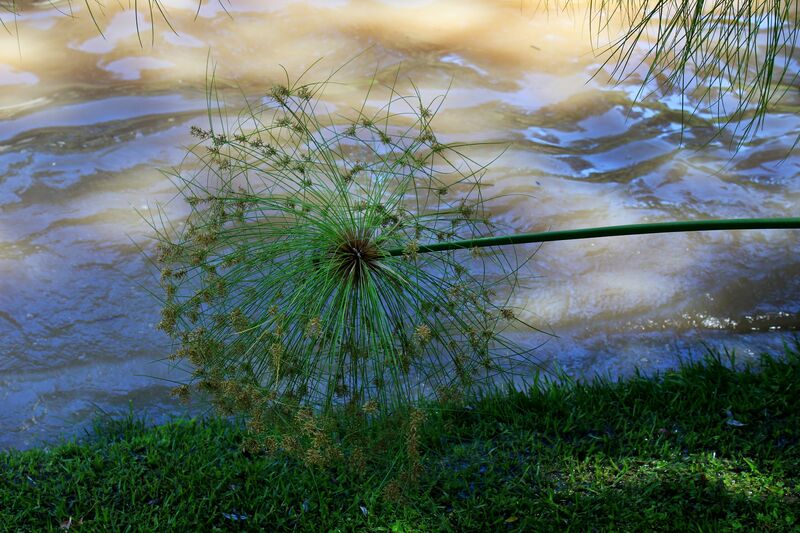 And all that in the middle of nowhere of the Argentinean delta swamp…. Bonanza (Rio Carapachay) – retreat operated by Bonanza Deltaventura Company offering guided horseback riding, canoeing, bird-watching, eco-trekking through the forest in the presence of naturalists being able to point out specific plants and birds species. 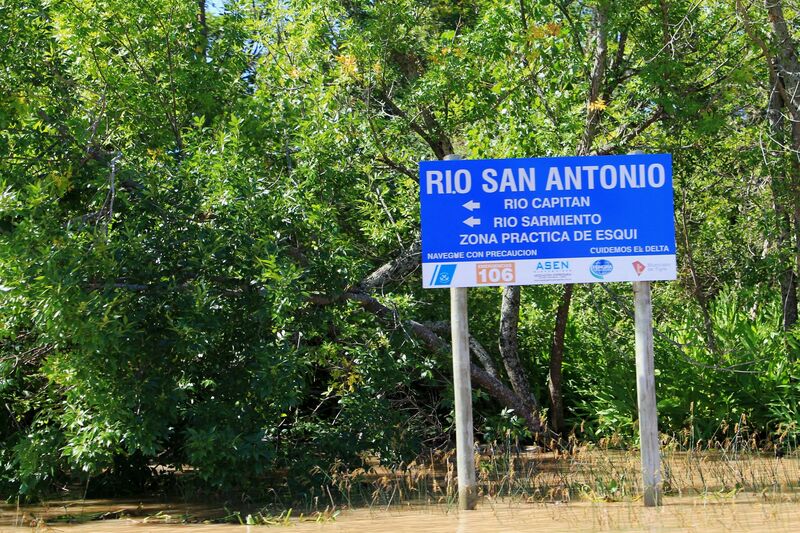 Delta Eco Spa located at Rio Carapachay between Lujan River and Parana de las Palmas. 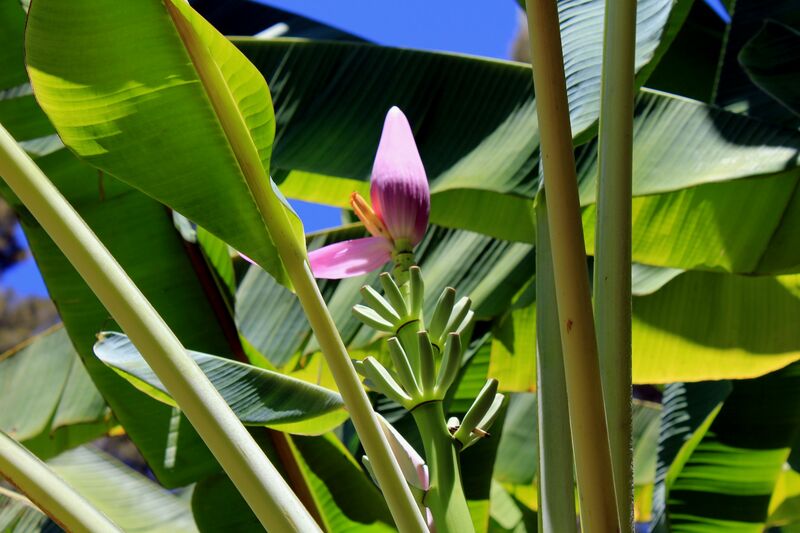 It is an ambitious newly built spa and hotel complex on the island near Bonanza focused on providing a romantic space for visitors with high level of privacy (children under 10 are not permitted). Extravaganza includes covered air-conditioned swimming pool, Jacuzzi, individual chalets, but let me rather point something else - bathrooms feature showers for two – “widely” opening the door for intimacy, romance and love on this secluded island. A bit older is a Rumbo 90 retreat located on Canal del Este (opened in 2005). It offers intimacy with only 6 rooms and a rustic candle-lit dining area. Think about swimming pool and Jacuzzis in the flowers’ garden, spa with windows reaching the nature, walking paths along the island and multiple water activities (fishing, rowing, canoeing… you name it). Isla Escondida – a nine-room retreat located on the namesake island at about 40 minutes trip by commuter boat from Tigre. To start –the name Isla Escondida translates to English as “Hidden Island” and pretty much this is what you find here – relaxing your mind quietness of life. Zen-like looking swimming pool, spa with massage services, reiki, yoga… and all that in an atmosphere of natural surroundings. What more do you need to make your stress fading away? As an additional attraction - the hotel Isla Escondida is a traditional big English house built at the beginnings of 1900. When it was restored, owners tried to preserve its noble and original materials, such as the wooden floors and ceilings, the original walls of adobe and bricks. Please note that most family operated retreats offer a half-day visits and even only lunch for visitors. You will find also many pleasant restaurants in the Delta. One of the most popular is the Gato Blanco (Black Cat) located at 80 Rio Capitán. It is more up-scale, pricy and significantly more spacious than little restaurants in retreats. On top of traditional Argentinean meals (famous lomo!) the Gato Blanco also offers an international menu. For less “gourmand” guests there is bar to chose from. And something for connoisseurs and “five o’clock”- time lovers - the tea house. The fun part? 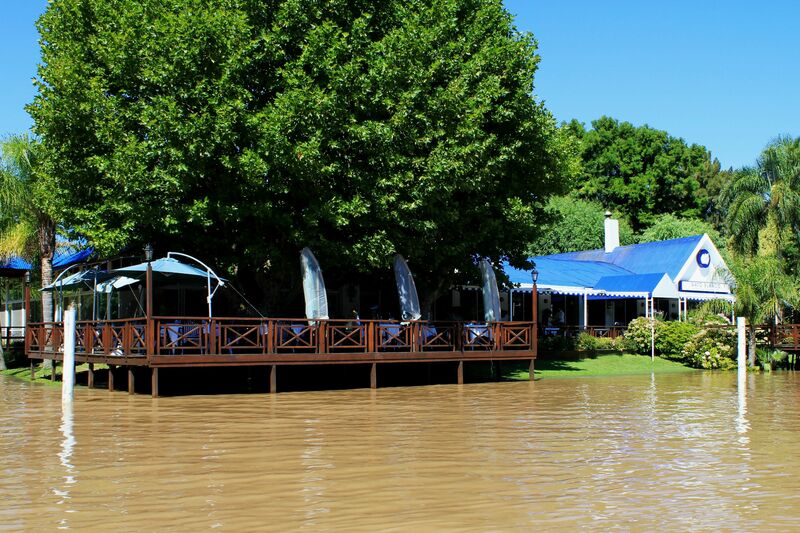 – the major part of the Gato Blanco restaurant is spread over terraces and decks on the river banks. 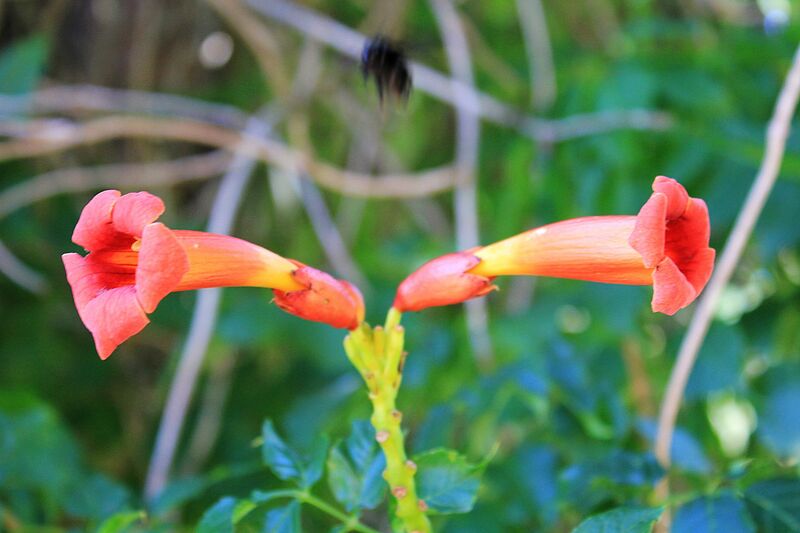 The bottom line is that getting in touch with the nature in Tigre Delta you are still only an hour from Buenos Aires, but most of you will feel there like being far away from the city and distant from any aspect of civilization. Indeed especially for tourist visiting vibrant and bustling Buenos Aires a day trip to Tigre may be a real blessing. It simply brings you to the totally different world where everything suddenly slows down, where nature still dominates the landscape, a heaven to re-charge the batteries before jumping back to the city life. 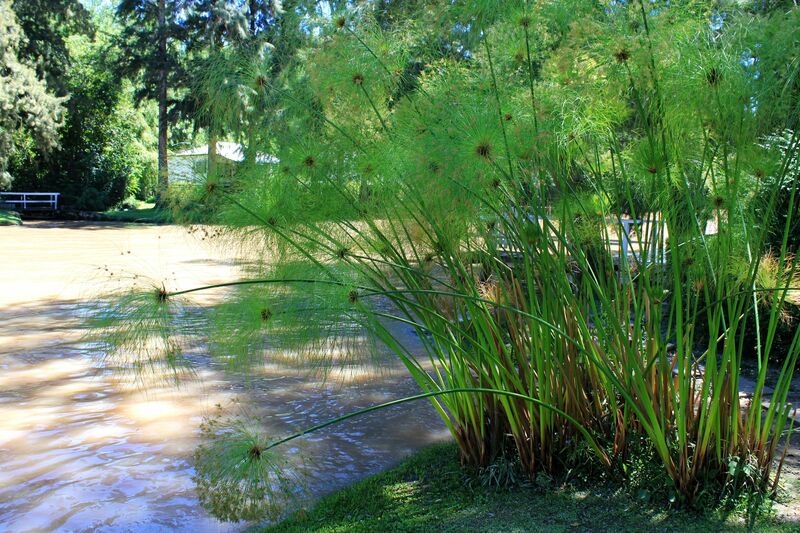 Tigre Delta is a paradise for nature lovers. 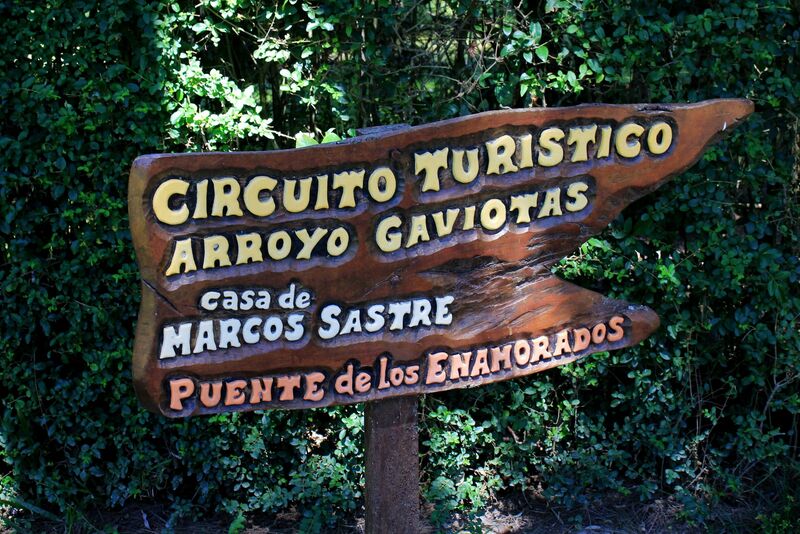 Most of its remote northern territory (farther from Tigre and tourists) is still in a state of “virginity”. The ecosystem of the Rio de la Plata providing a fine balance between freshwater and saltwater environment is a home to rare species of dolphins, croakers (commonly called drum-fish), sea turtles. La Plata Dolphin (called also Franciscana) is the only member of the river dolphin family that can also live in an ocean (saltwater environment). 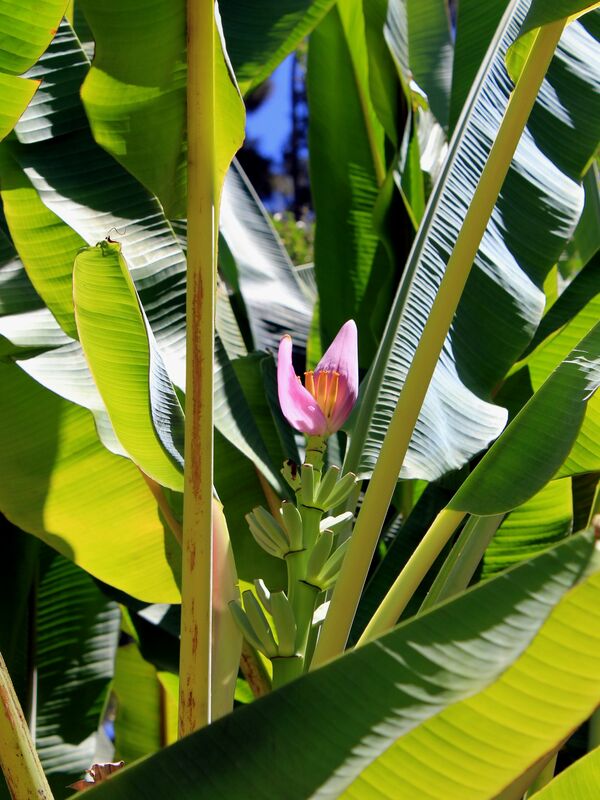 The fertile soil of the Delta islands supports lush vegetation and abundance of plants. Canopies of trees, grasslands and marshlands in turn make an ideal home for all kind of birds – a gift even for seasoned bird-watchers. Delta Tigre was an obvious choice for the Echo Movement. This relatively new organization was funded in 2008 as a reaction to the world’s deepening environmental crisis. 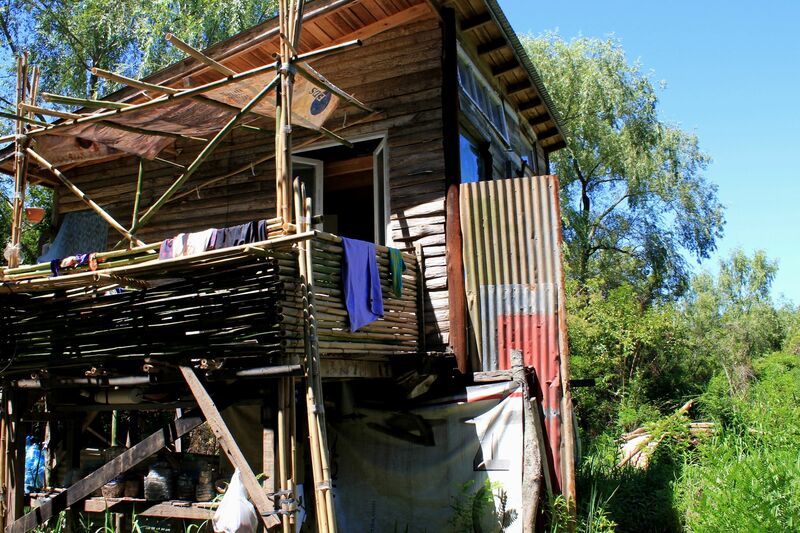 It started from a plot of land on an island in the Tigre Delta (address: “Yaguarete Dock” on Rama Negra River) aiming to create here a self-sustaining eco-village. Once you see the beauty and innocence of Delta’s virgin nature, realize its fragility and witness the destructive impact of the uncontrolled tourism, then you know that Echo Movement couldn’t chose better place for its flag-ship action. …….Currently the Echo Movement is self-supported, unassociated with any company or governmental organization. Everything is developed through our own means. All our resources come from the founder and from the goodwill of the volunteers who work on the project. Tigre Delta - Welcome at the docking place "Yaguarete"
Dear visitors, together we can move the mountains (actually these days we should rather prevent that from happening given the mining boom), however on a much smaller scale we can move some soil there in the Delta, so let’s join Leonardo in this noble effort! Hmm… chapeau Leonardo, all the best for your mission and may be see you soon in Tigre Delta’s echo-village? In the meantime, from my remote location I will be visiting your blog for updates on the status of the project. Map of the Delta de Tigre at the head of the Rio de la Plata. Please left-click to see the high resolution version. Icons: "i" - Tourist Information, "Boat" - Estacion Fluvial, "Museum (red) - Sarmiento Museum, Museum (white) - Haroldo Conti Museum. 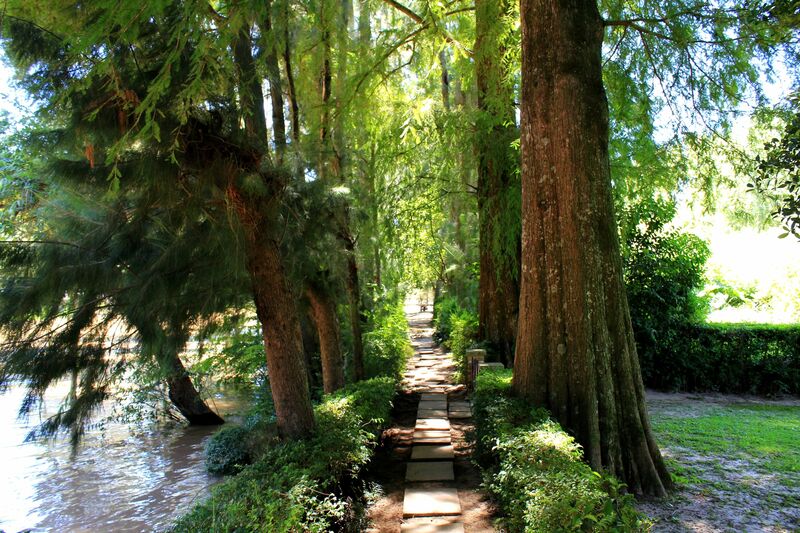 Tigre Delta is a paradise for nature lovers. Well, after following these pages I guess you have quite good perception of what it is the famous Delta Tigre. 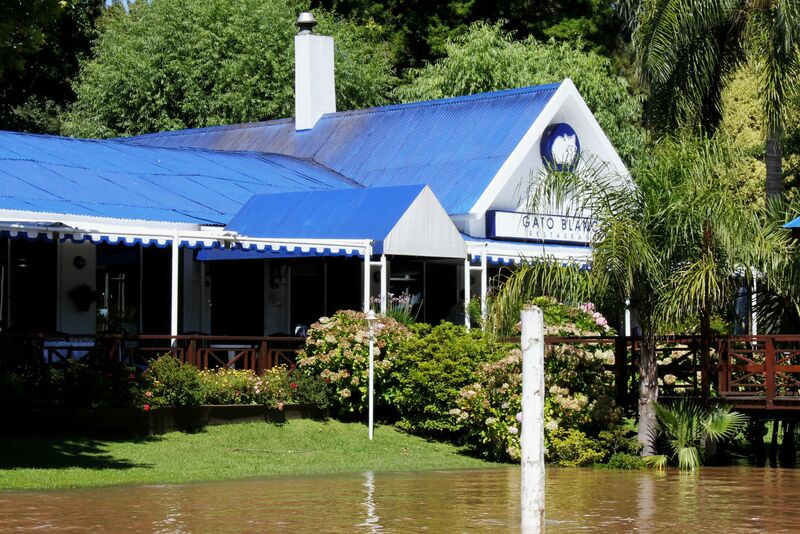 You probably heard many stories about the Delta when visiting Buenos Aires. I hope that information and numerous pictures available on these pages helped you to “filter out” myths and rumors” from the reality. Now pretty much you know what to expect there and what not. But to be “fully armed” with necessary information, there is one more step to make before landing in Tigre. On the next page you will find how to get there, how to travel to the islands of delta, what you can do and see in the city of Tigre and more…. 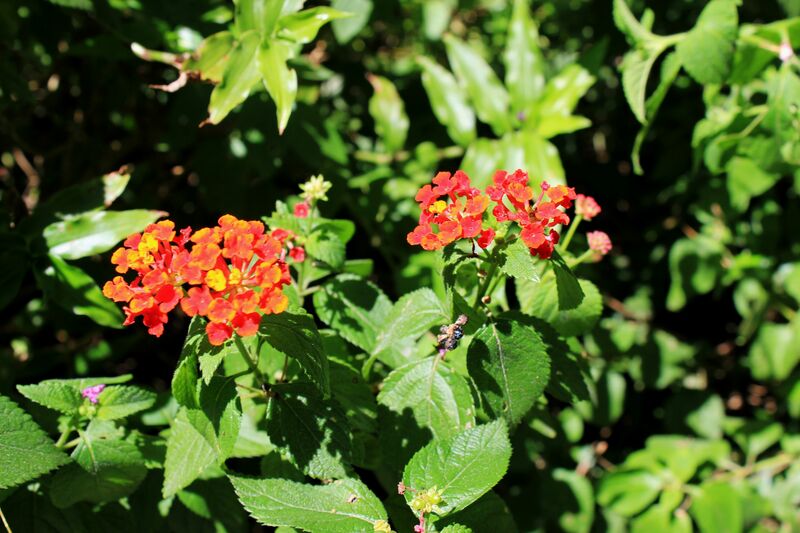 You will also learn few important travel tips that may help you to make your stay at Delta Tigre a memorable voyage to the World of the Nature.